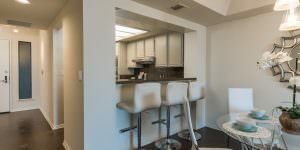 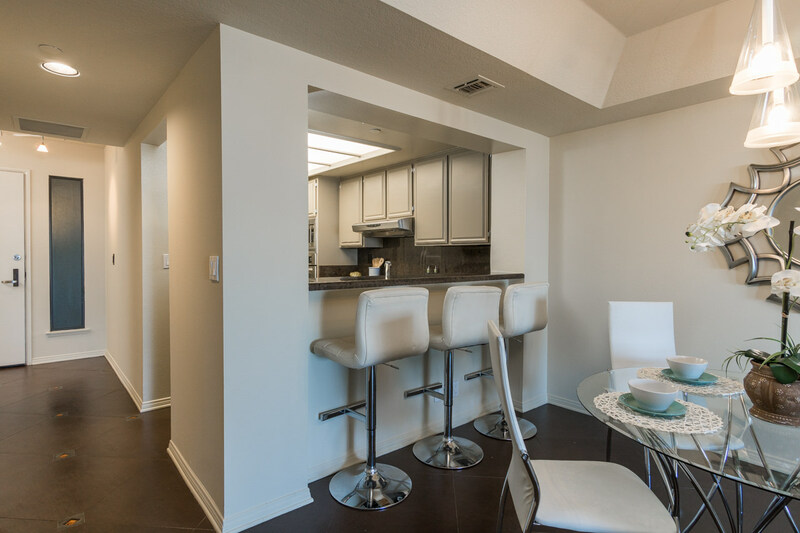 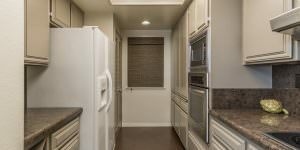 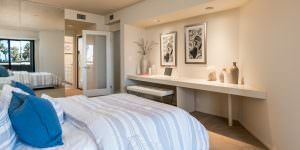 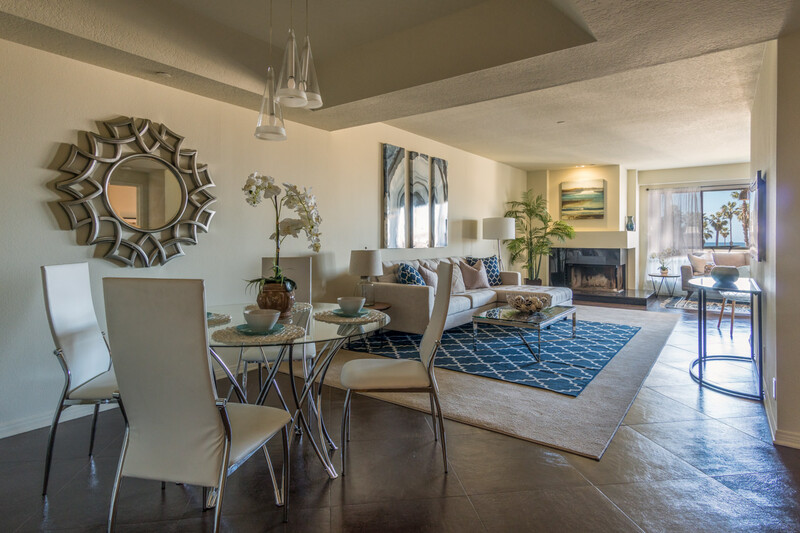 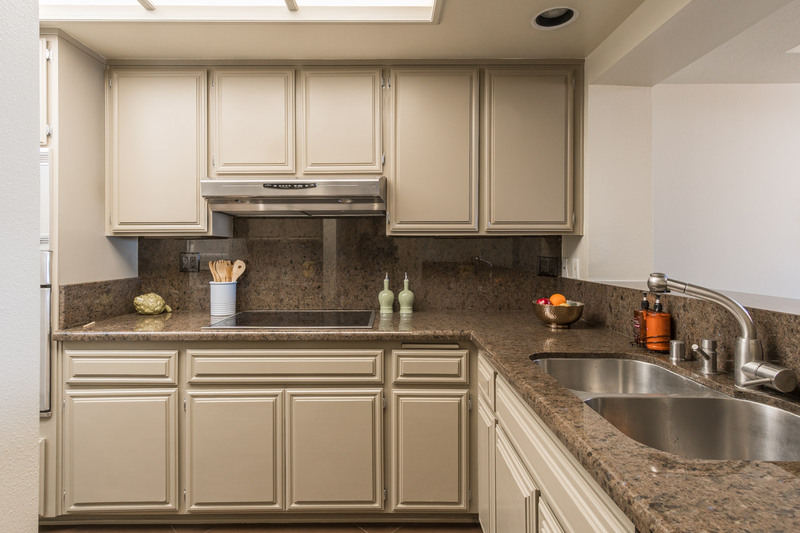 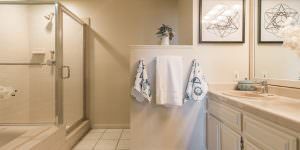 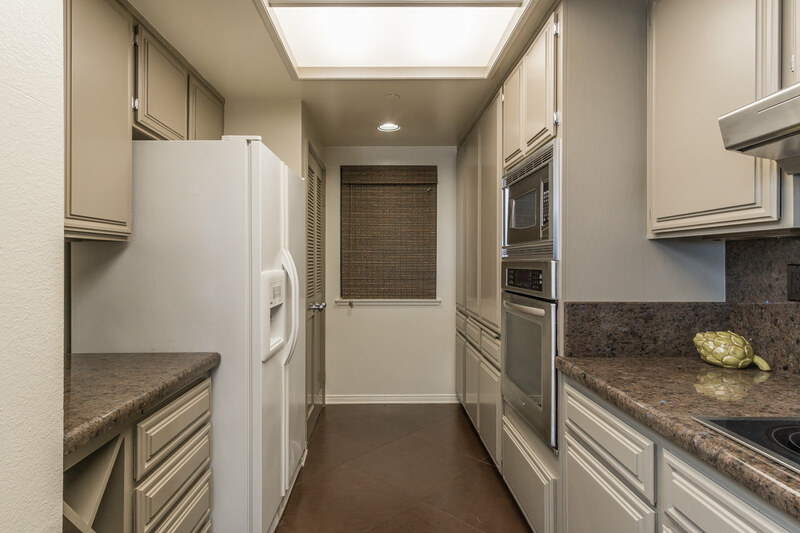 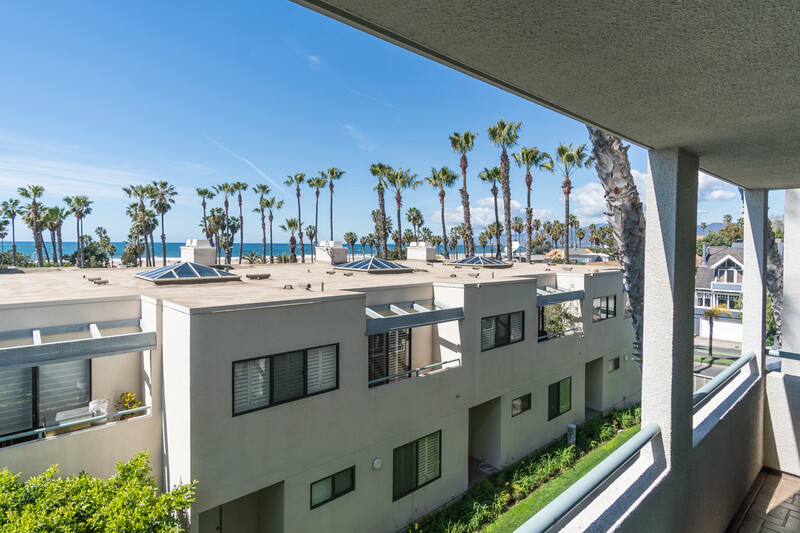 Tastefully remodeled, West facing 1-bedroom Condo adjacent to Santa Monica beach. 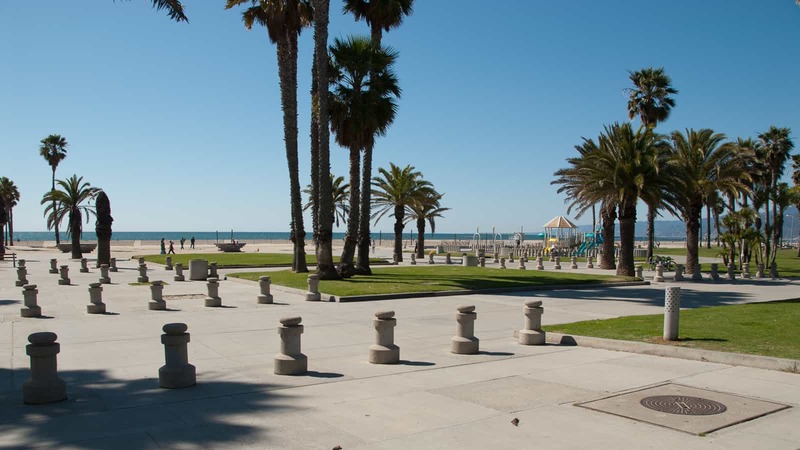 Steps to the sand. 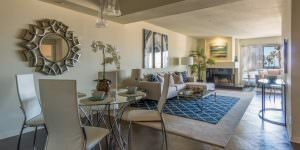 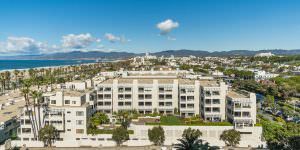 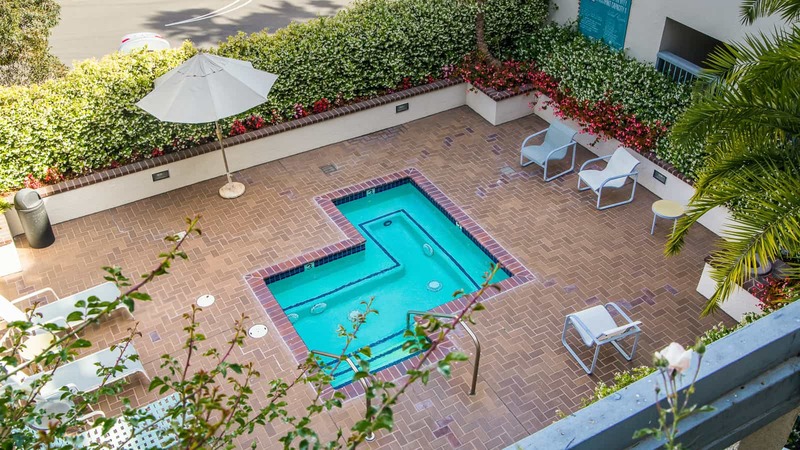 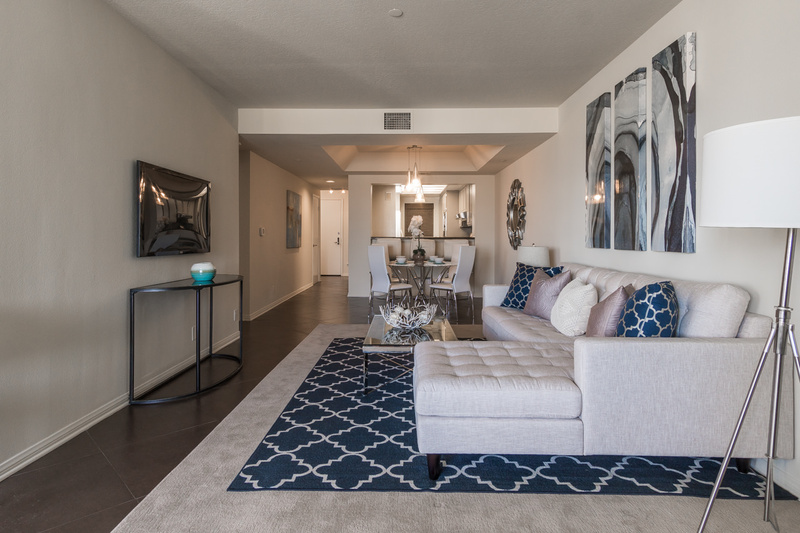 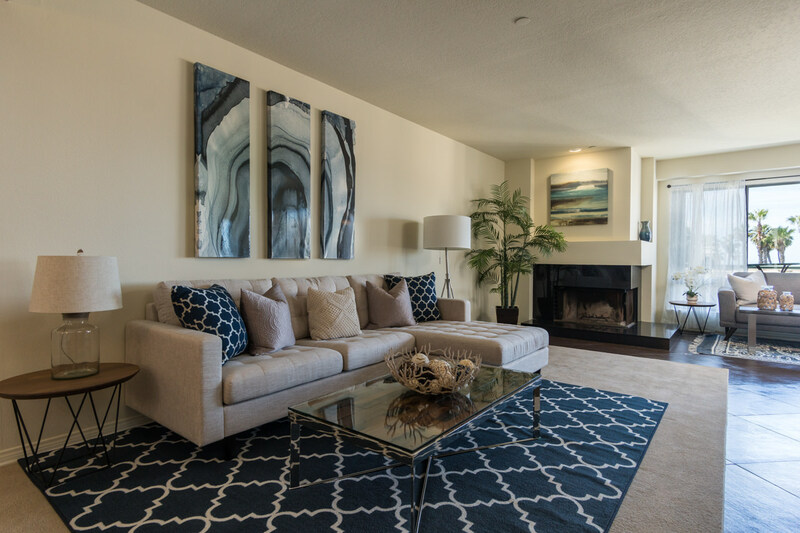 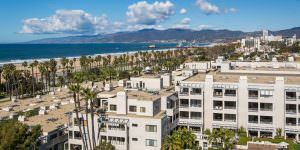 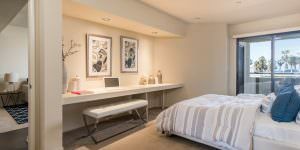 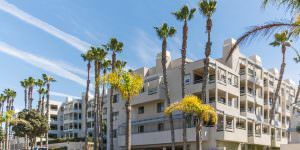 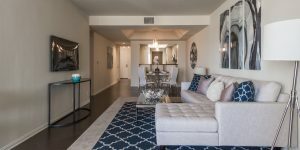 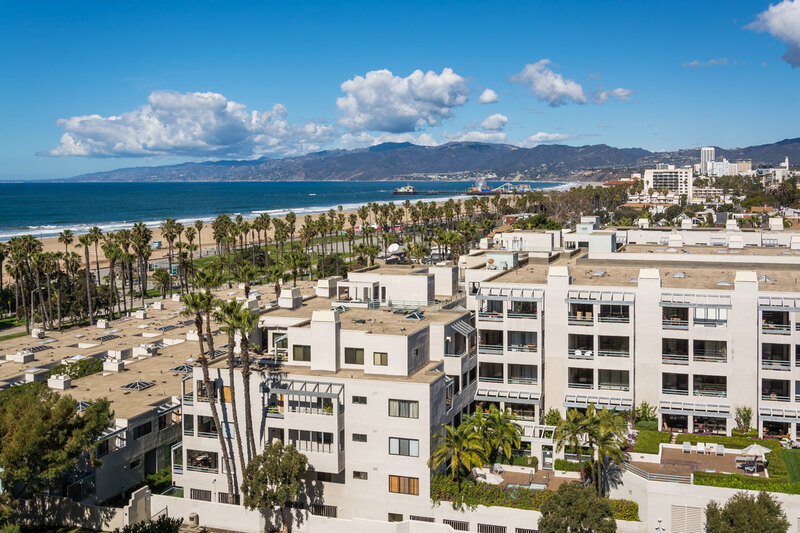 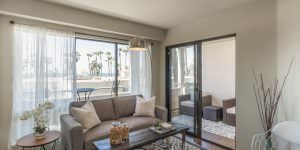 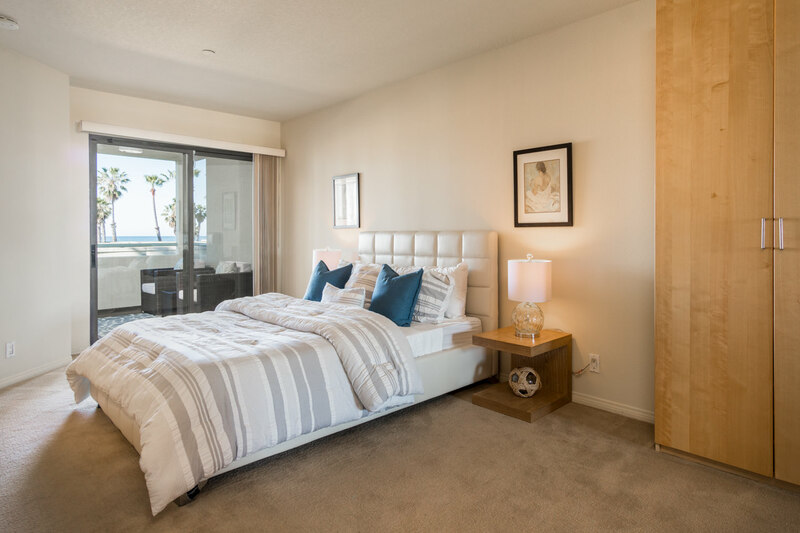 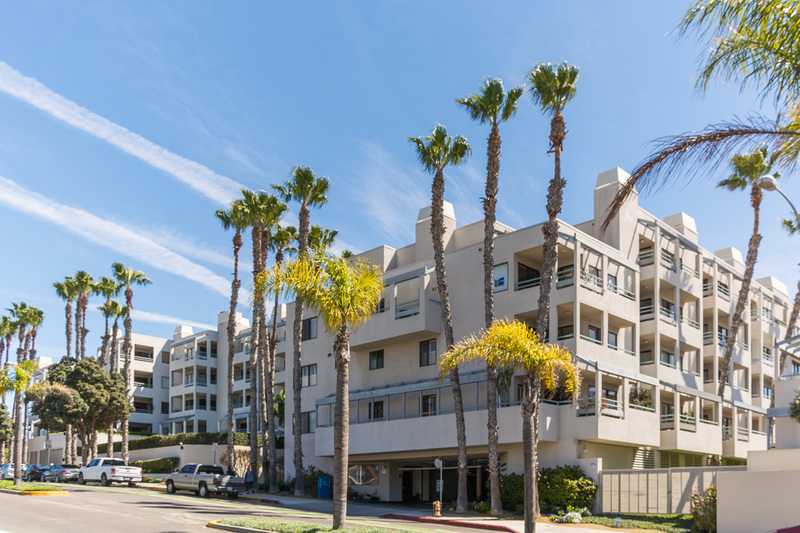 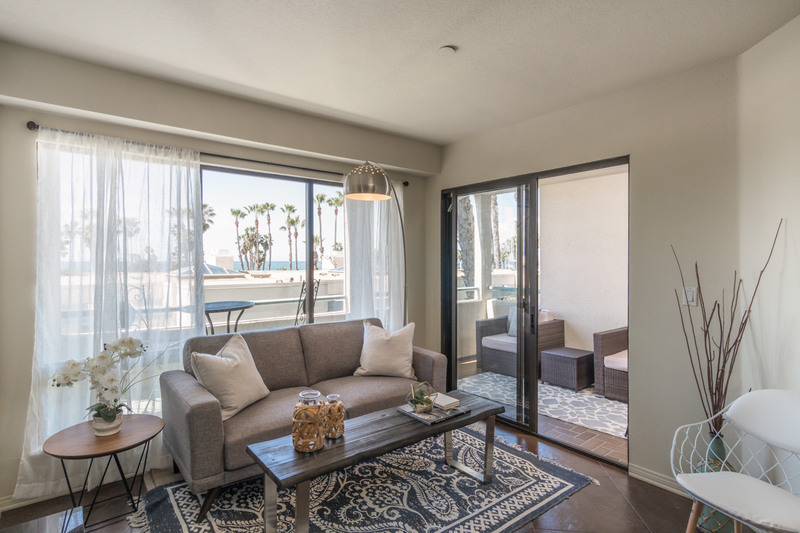 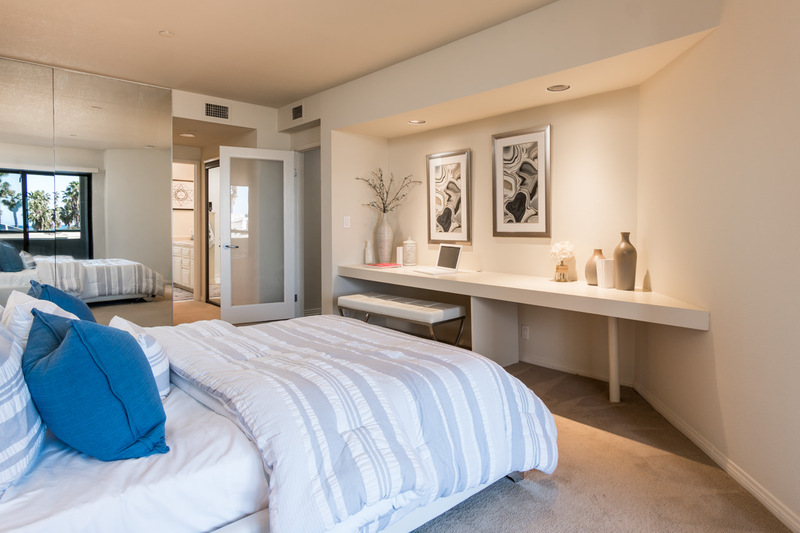 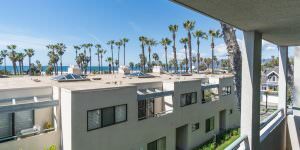 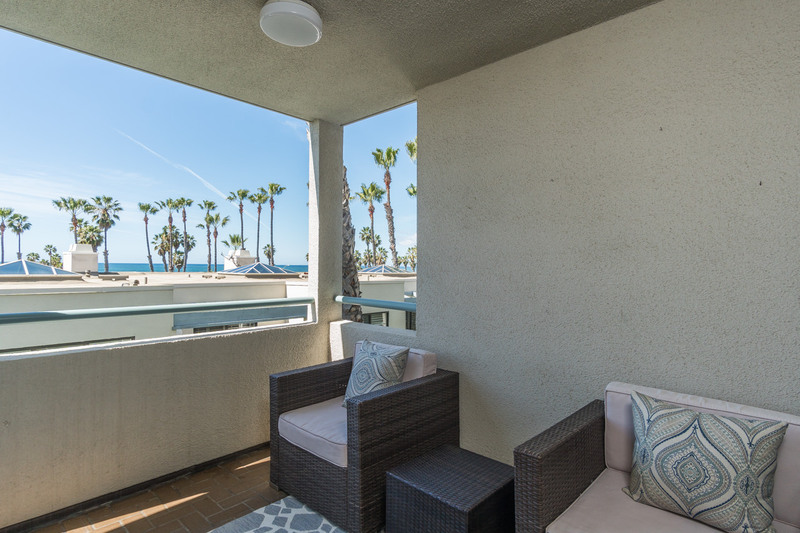 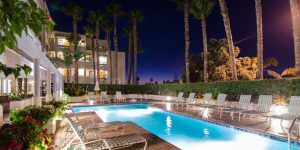 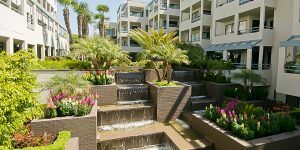 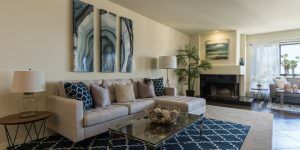 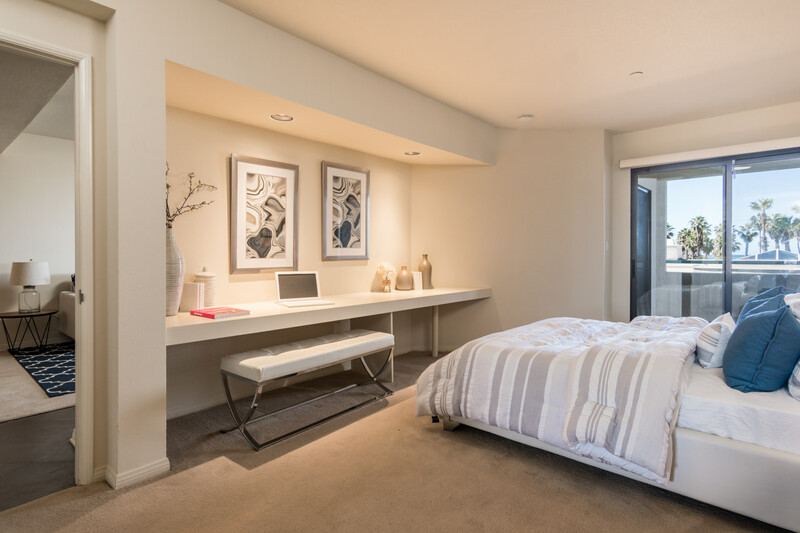 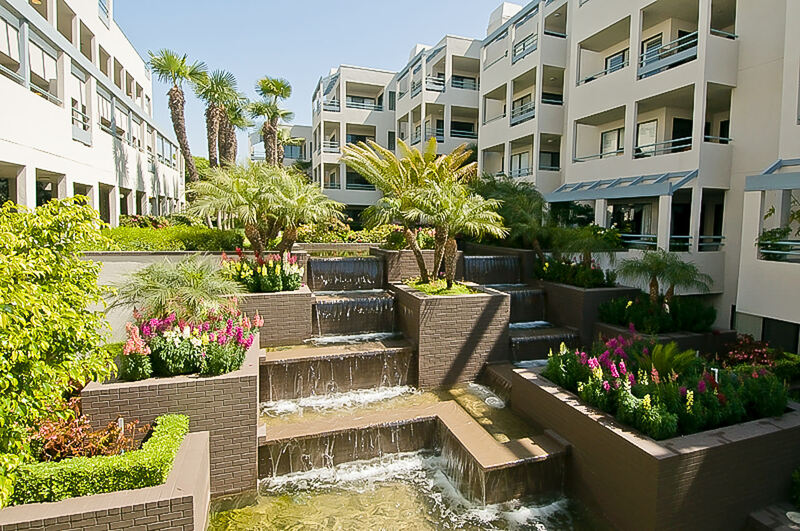 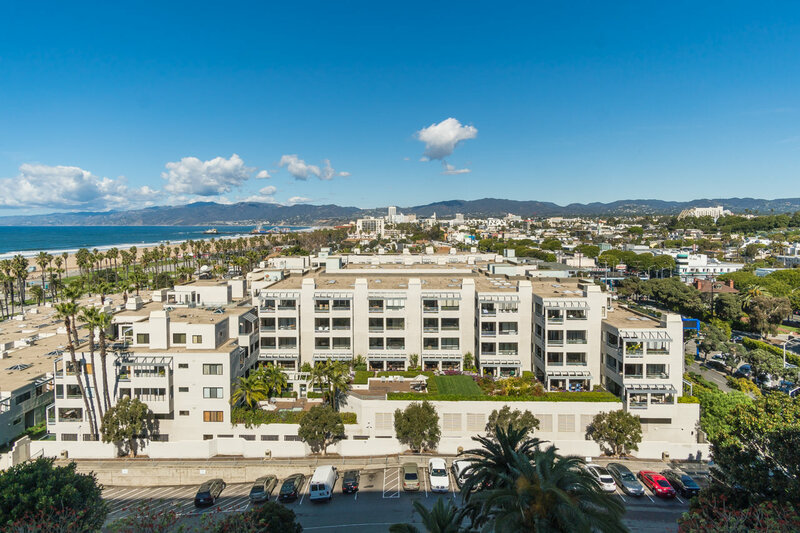 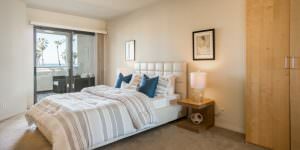 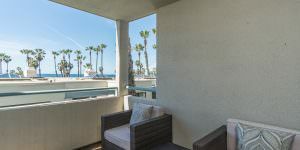 This Ocean view unit is located in the prestigious Sea Colony III complex in downtown Santa Monica. 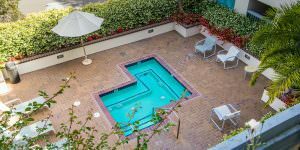 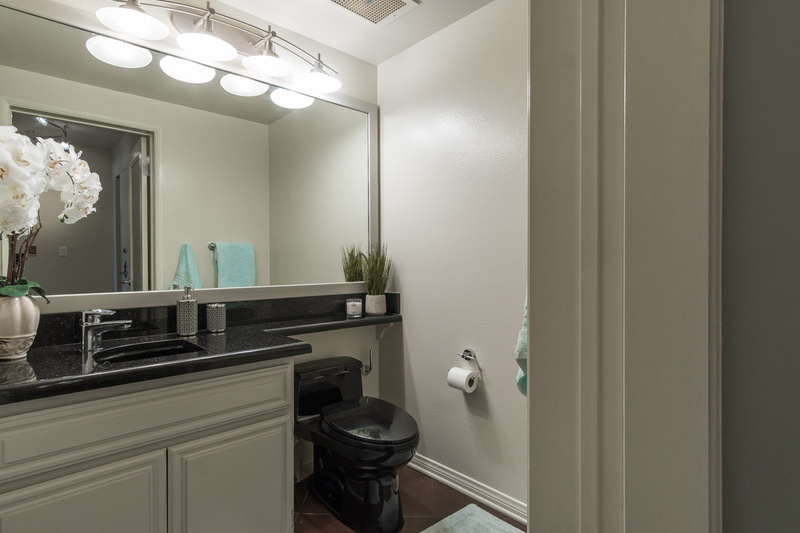 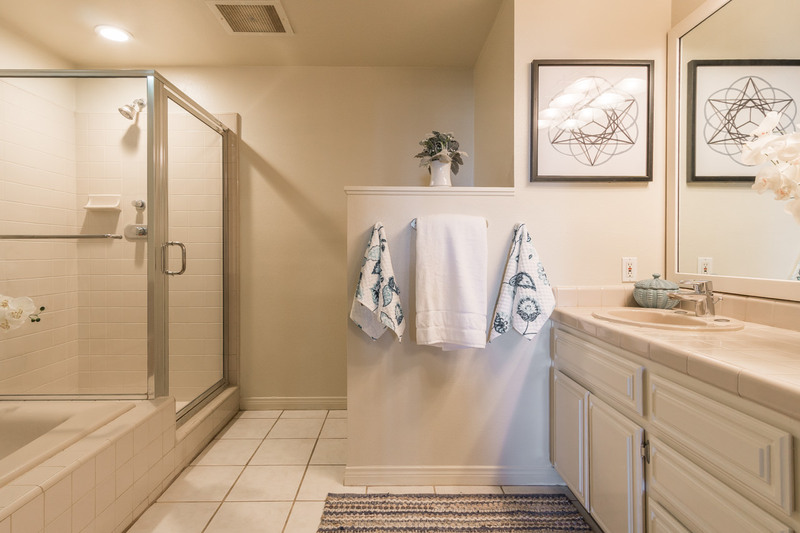 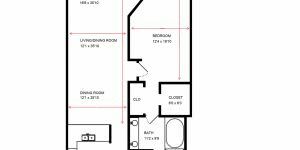 This spacious third-floor condo has central heating & AC, Italian porcelain tile floors, an open kitchen, in-unit laundry, dining area, living room and fireplace that open to the expansive balcony. 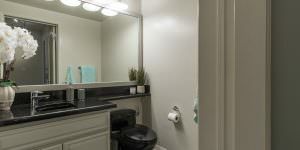 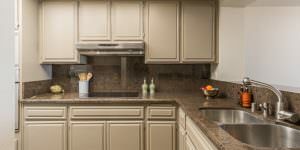 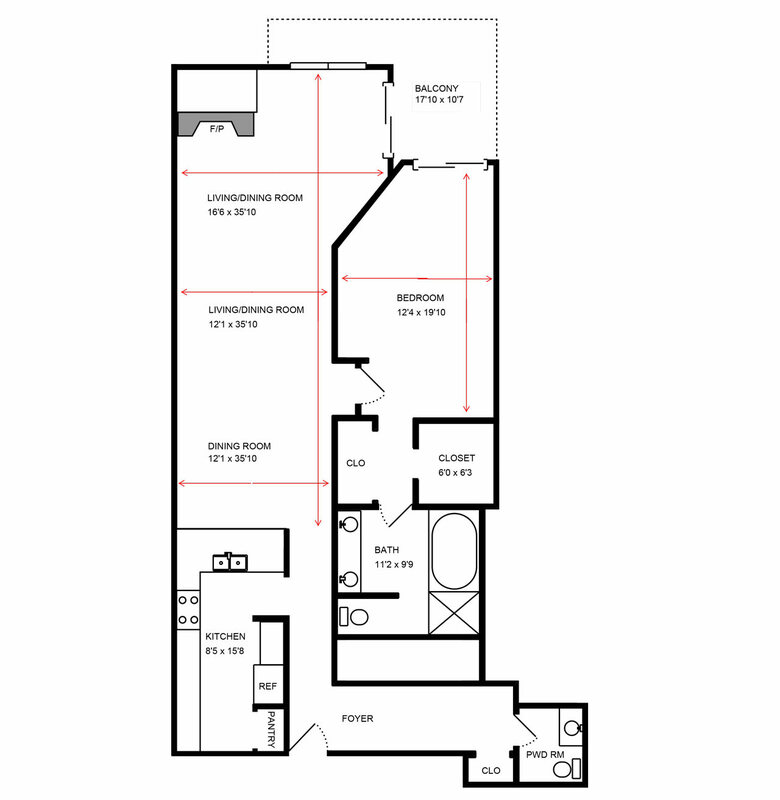 Two secure covered parking spaces and a storage unit included. 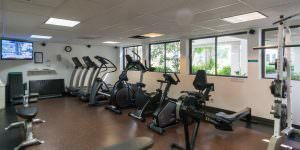 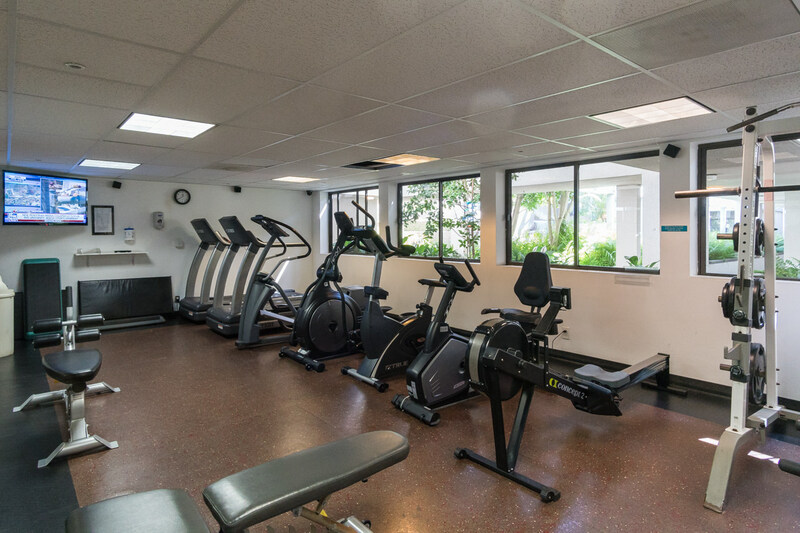 The fitness center, sauna, community lounge, heated pool/Jacuzzi down one floor and a short walk along the open-air corridor. 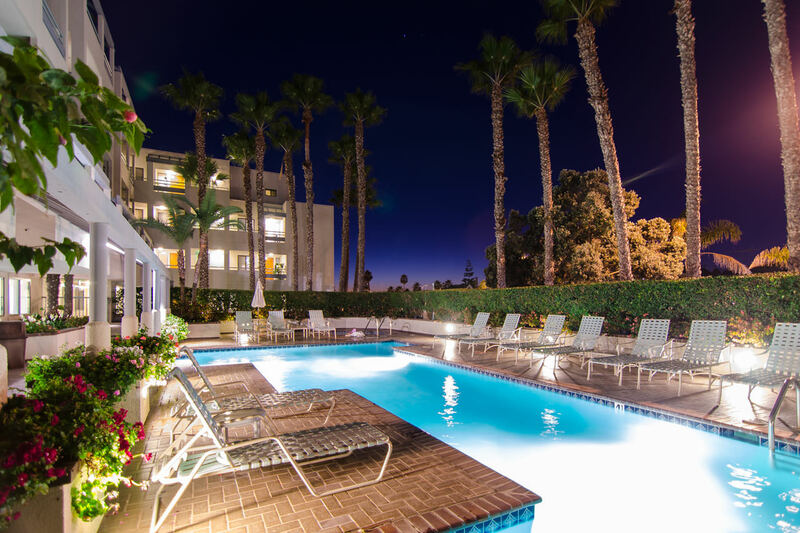 This exclusive complex has 24/7 human and automatic security, covered guest parking, on-site property management/maintenance. 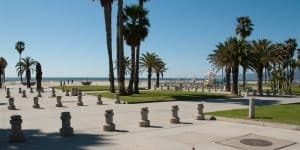 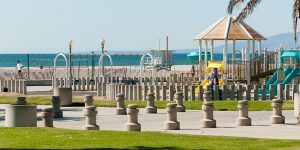 An ocean view walk leads to tennis courts, a playground, Perry’s Café and the iconic boardwalk and a short stroll to the world-famous Santa Monica Pier. 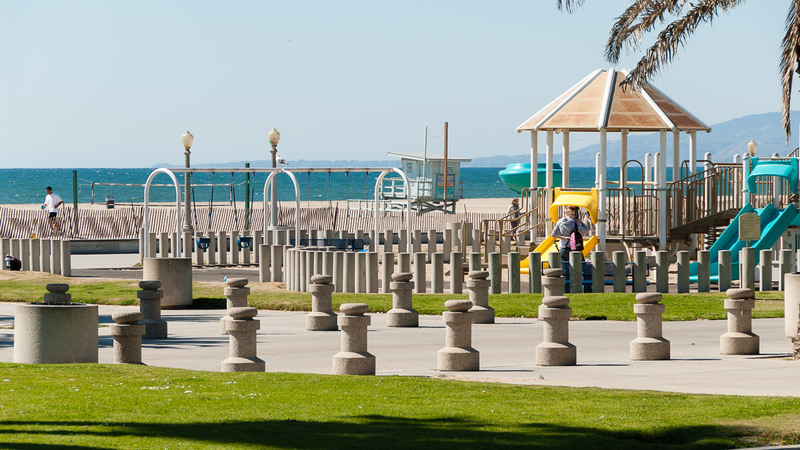 A charming main street of boutique shopping and cafes is only a block away.